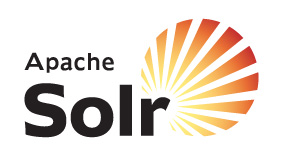 I encountered this error installing Solr on a cPanel server using PECL, and thought I would post the solution, since I didn’t find it anywhere else. Thank you very much. I had exactly this error message when trying to install solr through Web Host Manager. This solved my problem.